Benjamin Lee is Professor of Anthropology and Philosophy at the New School, where he has served as Dean of The New School for Social Research and as Provost. Prior to joining the faculty at The New School, he was Professor of Anthropology and Asian Studies at Rice University, where he also directed the Transnational China Project at the James A. Baker Institute of Policy Studies. From 1999-2001, he was a visiting professor at the University of Hong Kong in the Department of Comparative Literature. Lee was the founding director for the Center for Transcultural Studies in Chicago and was a recipient of a Guggenheim Fellowship. He holds a PhD in Anthropology, an MA in Human Development from the University of Chicago, and a BA in Psychology from Johns Hopkins University. 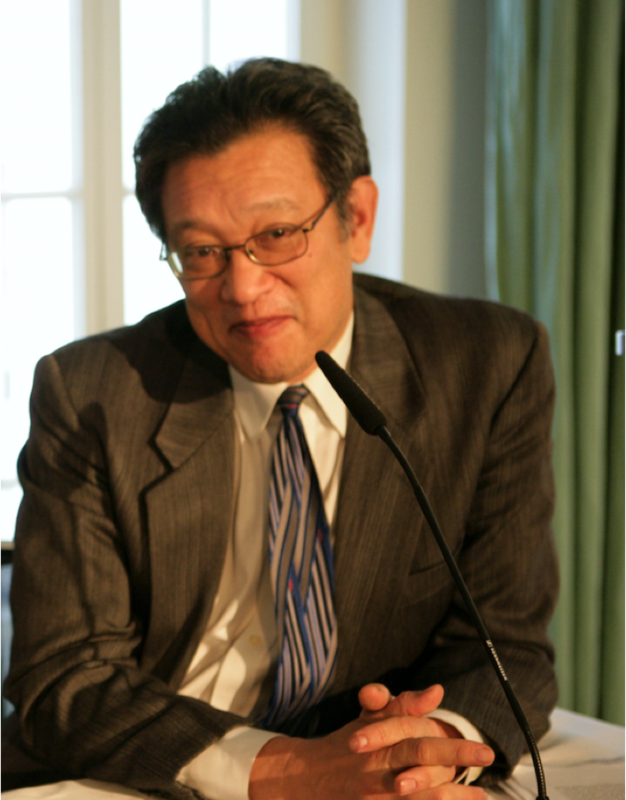 Professor Lee has written extensively on the anthropology and philosophy of language, literary theory, and global cultural studies. Concentrations: Linguistic, philosophical and psychological anthropology; global cultural studies; contemporary Chinese culture. Internationalization of culture and communication; cultural dimensions of nationalism; new social movements.